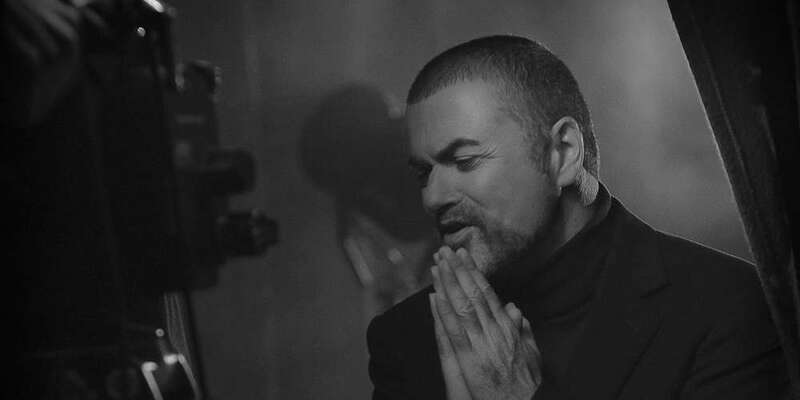 Openly gay British pop-singer (and self-professed “dirty filthy fucker“) George Michael passed away at age 53 last Christmas Eve. 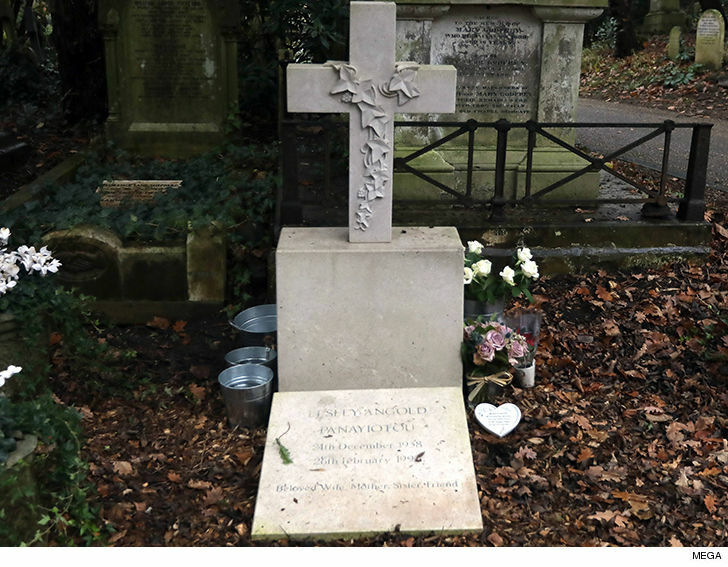 He was laid to rest at Highgate Cemetery in North London, next to mother, as planned. However, nearly a year later, the George Michael grave headstone remains empty, with neither his name nor the dates of his life, according to TMZ. However, the gravestone behind hers — a square stone block with a ivy-covered crucifix carved above it — remains smooth and featureless. One of the biggest gay pop stars of all time rests in an unmarked grave. 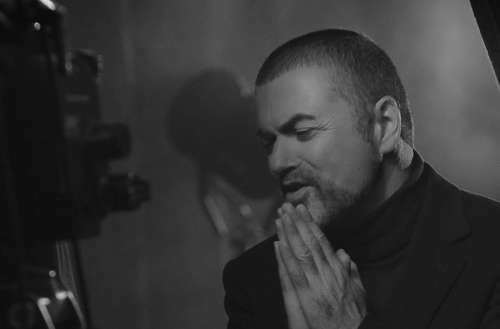 How strange that George Michael's grave remains unmarked a year after his passing. Who is in charge of this? I DEMAND ANSWERS. The singer was found at his Oxfordshire home on Christmas Day 2016. The coroner’s report listed his cause of death as “dilated cardiomyopathy with myocarditis and fatty liver.” Dilated cardiomyopathy is a heart defect where the left ventricle is enlarged, weakened and unable to properly pump blood. Myocarditis is an inflammation of the heart muscle which can also cause rapid or abnormal heartbeat. A fatty liver (aka. “cirrhosis”) indicates the presence of scar tissue in the liver which often happens due to alcoholism. Shortly after his death, Australian artists Scott Marsh and stereogamous created a larger than life mural of Michael depicting him as a saint with a rainbow sash, joint and bottle of poppers. The mural was recently vandalized by a 23-year-old homophobe who claimed to be “defending his religion.” The vandal was arrested after a security camera captured him wearing a shirt bearing the name of his workplace. Australian residents covered the vandal’s black paint with messages of love after Australia’s recent passage of nationwide marriage equality.